Growing With Gratitude builds and protects young people’s mental wellbeing. We do this by teaching skills based on gratitude, kindness, positive reflection, empathy, mindfulness and serving others, resulting in greater resilience and happiness. Furthermore we are teaching young people skills to overcome adversity and challenges, as well as teaching them to be good citizens. 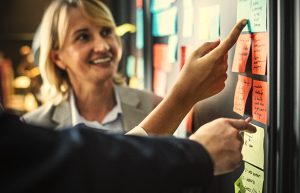 We invite you to accelerate this opportunity for the next generation of grateful, happy and resilient leaders by joining the Growing With Gratitude Initiative. How can we teach children to overcome challenge and adversity? How can we create the next generation of happy and resilient people? 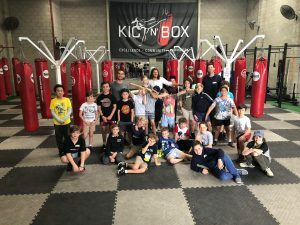 Given the success of the Growing with Gratitude program in schools, it was obvious that similar skills and messages would also be of enormous benefit and needed to flow into sporting club environments. It’s here we combine Sports & Positive Psychology Principles to build life long skills. 1-Day workshop for 8 – 11 year old LADS. Our passion is empowering organisation’s to build successful teams. 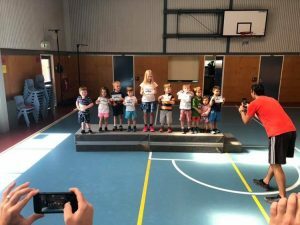 In 2010, while teaching as a primary school physical education teacher in Adelaide, South Australia Ash discovered a number of people who excelled in their chosen field identified gratitude & happiness as the key to their success/achievement. Through further investigation he discovered an entire world he didn’t know existed. This was the world of positive psychology. His greatest learning was that happiness is something you can actually practice. After personal break throughs in his own life, he realised he could have learnt the skills he developed in primary school. Ash left primary school teaching and decided to combine his skills as a teacher with the principles he learned that lead to his break throughs and created Growing With Gratitude. A global positive education/wellbeing program that helps to build and protect children’s mental health. Growing With Gratitude focuses on teaching children skills based on gratitude, kindness, empathy, mindfulness & serving others, they key building blocks to resilience & happiness. 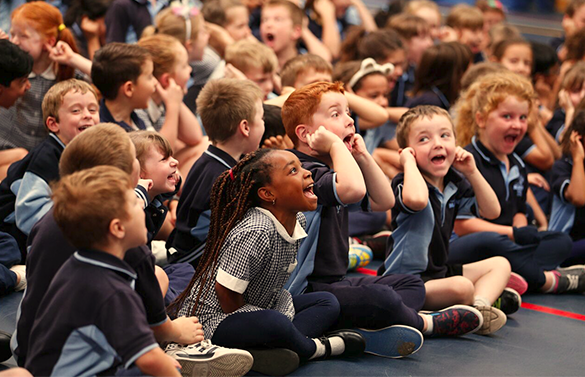 Today, Ash is widely regarded as a leader in primary school positive education around the world. Growing With Gratitude literally reaches 100’s of thousands of students across the globe and is currently accessed in 45 countries. As a result of Growing With Gratitude’s success, GWG now also works with corporates and sports clubs. 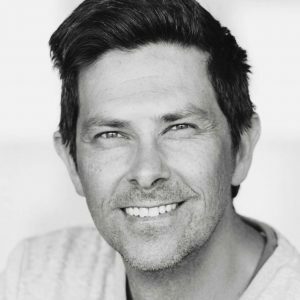 Ash is also Director of Be Intent Educators, a technology tool that, helps educators get into the right head space every single day and increases, emotional, mental and physical well-being. He is also School’s Director of the Universal Classroom Project (non-profit enterprise). A movement, where leading influencers in mindfulness, positive psychology and self development worldwide, as well as dedicated mission driven activators and practitioners are coming together to collaborate on finding the simplest solution to make mindfulness mainstream in schools.